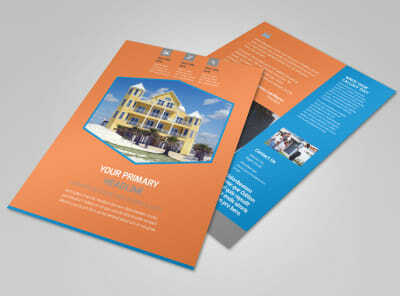 Customize our Property Management Flyer Template and more! 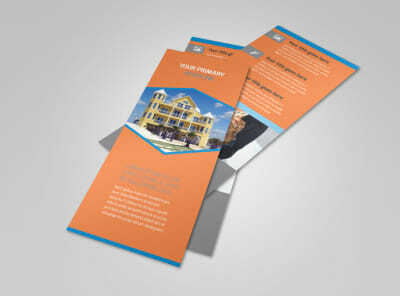 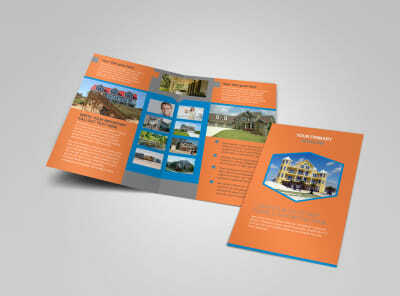 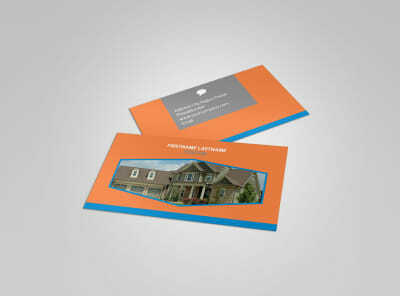 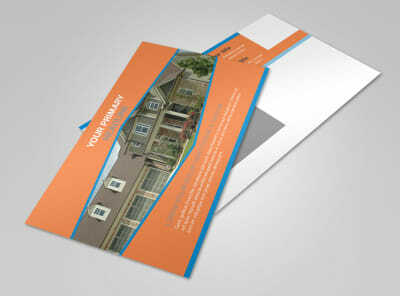 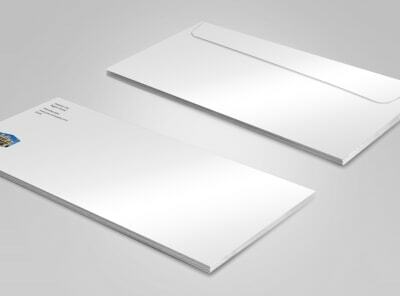 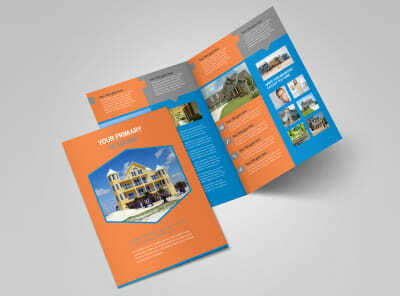 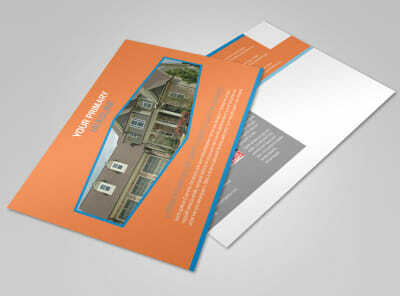 Give the low-down on your background, experience, and training with property management flyers you customize yourself. 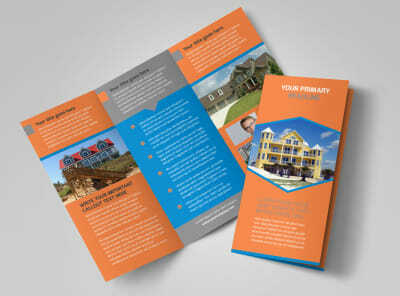 Detail your education and give a rundown on services with custom text, then add photos of properties you've managed or other pertinent images to give your flyer some oomph. 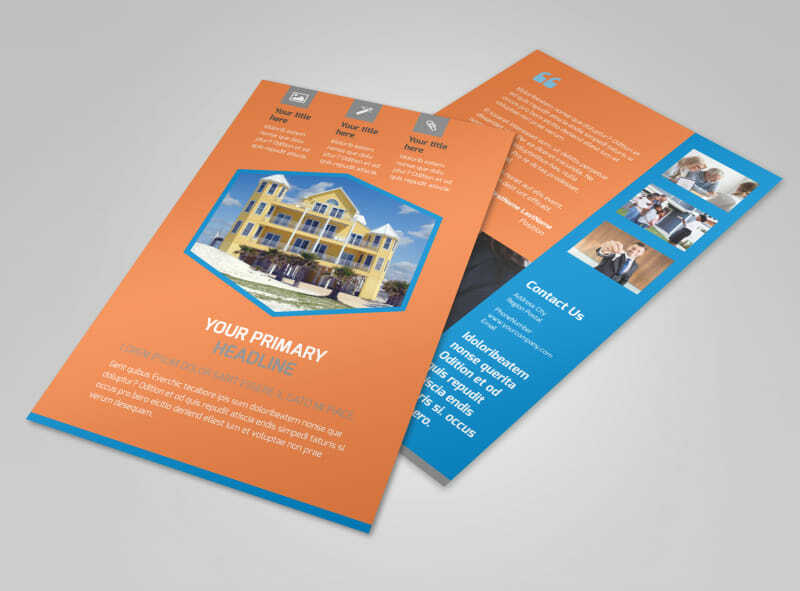 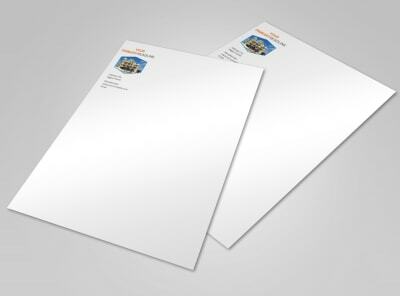 Print your finished flyers from anywhere, or choose our print pros for the job to get professional results with every order.